The idea of journaling has often circulated in my mind, I used to keep a diary when I was younger and really enjoy the act of writing. Over the years I’ve started and stopped again and again. But on the never ending quest to better myself I’ve frequently come across the advice to write a journal. 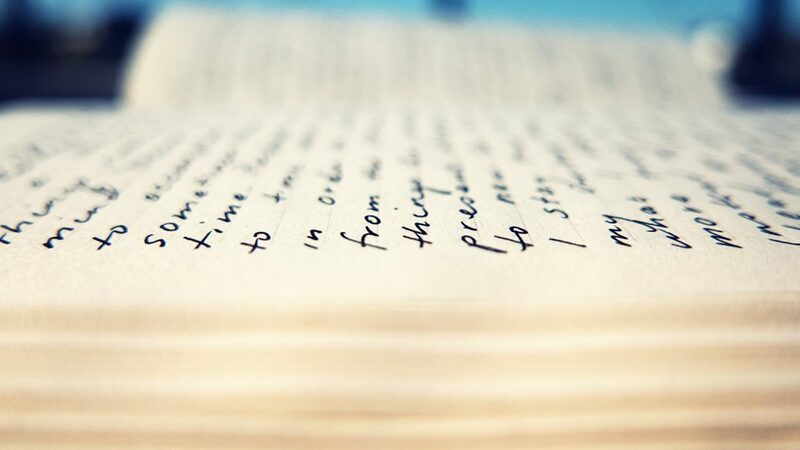 There is something with actually physically writing something down that ingrains our thoughts, helps us understand ourselves, solidifies our goals, and inspires new ideas. After enough advice taken, enough books read that said “You should be writing this down”, this year I was determined to write at least a page every day. 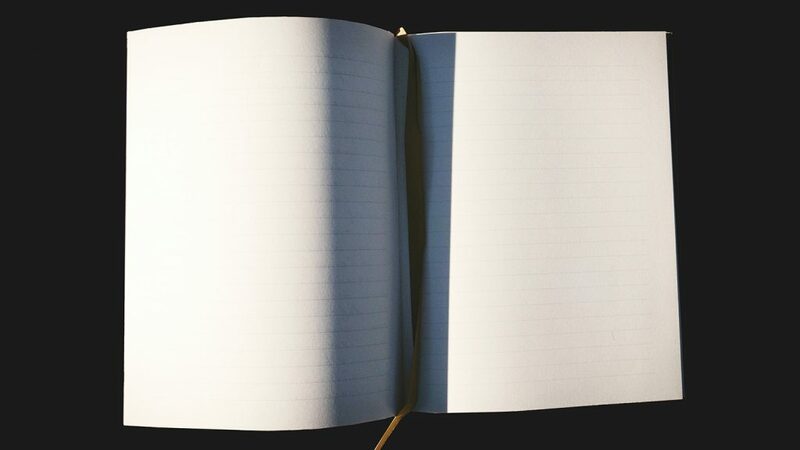 From notes on whatever I was reading or listening to, to daily goals, to motivational rants, the journal soon became a highly appreciated habit. I’ve read multiple books that suggest a daily goal writing habit as an important role to success. It focuses your mind on what you want to achieve, keeps you thinking big, and reminds you what you’re striving for. There are a few different methods, the first I tried out was starting by writing an end game goal, then a year goal, month goal, week goal, and day goal. The second is just to go all in with your goals, writing whatever or whoever you want to be, with emphasis on why you want it. Both were clear about the same thing: write in the present tense. Act as if you are writing the truth of your current situation. By the end of the year, mine became a sort of combination goal/affirmation mix which gets me feeling motivated and focused for the day. This is a habit I need to work on, but one that I’ve also heard from multiple sources. 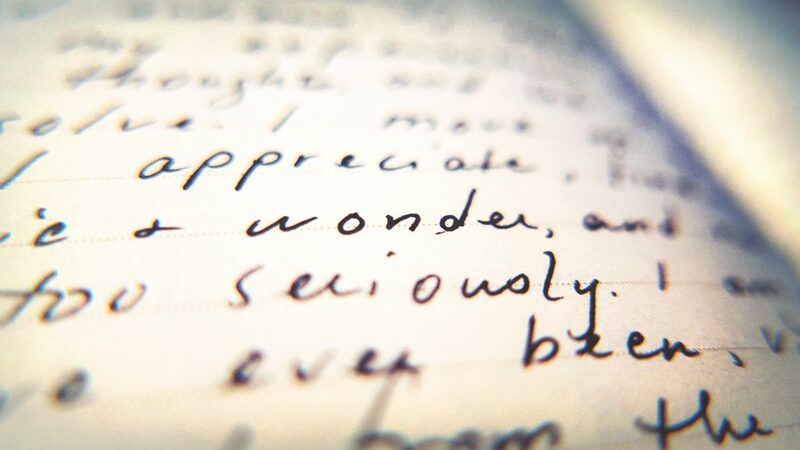 At the end of the day, write down a list of things you’re grateful for. Something fun that happened, someone who made you smile, the fact you’re in a warm bed, anything that makes you feel full of love and happiness. Bonus points for being grateful for something that you weren’t happy about at the time. Close out your day and fall asleep with your mind in a good space. The rest of the time I just write when inspired to. There’s usually at least once a day when I feel the need to get some ideas down or work through something with words, to get some message out of my head and into the world. I’ve given myself the rule of having to write a whole page once I get started. There’s been plenty of times when I want to stop after a few sentences, or even a few sentences short of the bottom of the page, but this self-imposed rule forces me to continue when there might be some subconscious restriction telling me not to. At the very least it’s just good practice on persistence and reaching goals, one page at a time. Previously I had found that I was writing mostly when I was feeling bad, going through a rough time. Although it felt good to “get it out”, I now realize that I wasn’t really getting rid of anything, but reiterating all the negative emotions through the extra effort. With a regular journaling habit I find that I’m not turning to writing to get rid of anything, but to emphasize the things I’m feeling good about. Most of what I wrote ended up being me talking to myself as a friend, often slipping between “I” and “You” in the same passage. Bad grammar but effective inspiration. While writing I’ve found myself many times wondering “What would someone think if they read this?” which is no way to think when trying to be creative, or in life at all. The back of my mind worries of whether or not I sound like I’m crazy have begun to dissolve with a daily writing habit, as I get more comfortable with accepting my own thoughts and believing in the truth of them. I found that it wasn’t so much worrying about other people that bothered me, but my own discomfort and insecurity with my realest, deepest thoughts. Making yourself write means making yourself deal with your inner voice, bringing the underlying to light and challenging yourself to express yourself freely without fear of judgement (especially your own). Another thing a year of writing has given me is a whole resource of thoughts to turn to in order to inspire, provoke, and motivate me. Sometimes you read a book and think “It’s like it was written for me!” and in this case, it actually was. Flipping back to random pages, I find that it’s something that fits exactly what I needed to read. Once the words are down, and especially when they are written from your authentic self, they can be used to help you repeatedly in the future. Whether it’s realizing how much you’ve grown, or that you still have the same issues to work on, having all your thoughts down from a whole year of living can be an invaluable resource for further development. If you write freely and often, you will be opening doors between yourself and the universe that will provide insight, inspiration, and enlightenment. We create a better world as we become more mindful and aware of ourselves, allowing us to become more mindful and aware towards others. It can take you past your comfort zone, challenge your preconceptions, and help you discover your own voice. If nothing else, setting a routine and sticking to it is highly valuable for your own motivation and sense of accomplishment. Why not just see where it could take you? Your own story awaits, ready for you to bring to life. Since I filled my last journal, I had to get myself a new one for Christmas & just bought this beautiful one: The Universe Journal . It’s really nice, with an embossed cover and gold lined paper. Plus I like to write in a notebook where it feels like you’re writing something really important. 😉 And in case you’re interested, the pen I always use (am slightly obsessed with) is the Pilot G2 07 Retractable Gel Rollerball.